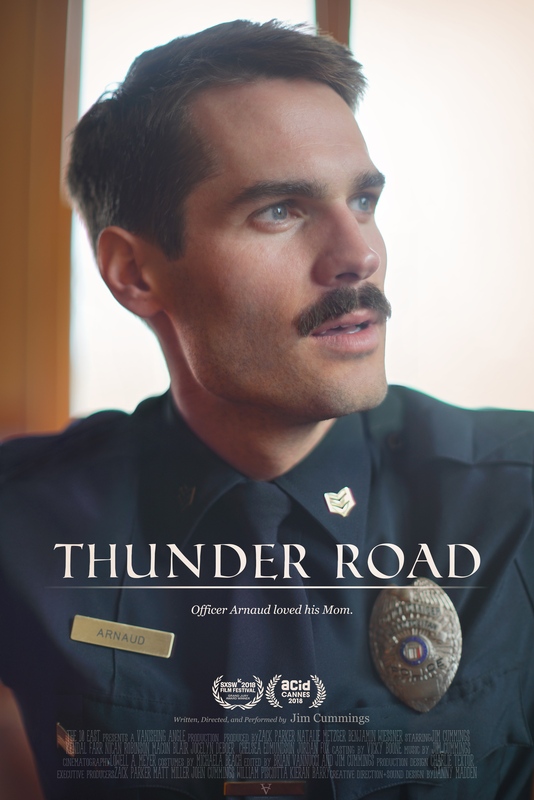 Jim is a police officer who tries to come to grips with his mom’s death while giving a heartfelt eulogy at her funeral. It’s not pretty. Focused on trying to do what’s right and failing, his only comfort is his daughter whom he may lose in a custody battle to his ex-wife. It seems like no one is on his side and no one understands what he’s going through, not even himself. Programmer Notes: This a completely original story with phenomenal acting. Jim Cummings is brilliant as a actor, writer, and director. We all know people who try really hard but still find themselves failing. Sometimes that it us or the people in our lives that we love and care about.